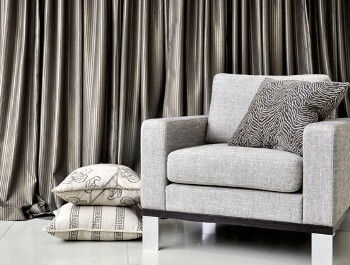 Reklaw Upholsterers sources and supplies a huge range of fabrics and textiles for home and commercial use. Click through to our supplier website catalogues, select the fabric you want, and call us to get a free quote. The Warwick family has always been at the cutting-edge of fabric trends. In the Sixties and Seventies it was vinyl and velvet; in the Eighties and Nineties it was range development and international distribution. 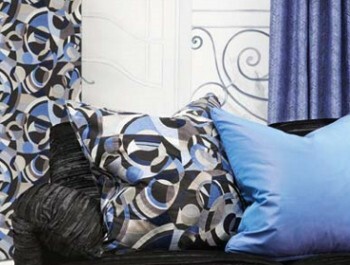 Today Warwick Fabrics is a household name in innovation, quality and service around the world. James Dunlop Textiles - founded 1907 in the bustling port of Dunedin - New Zealand - as suppliers of fine European fabric to retailers. From a dynasty of Freemen and textile merchants of Berwick-Upon-Tweed, the culture of quality design and performance ensured longevity for product and company alike. 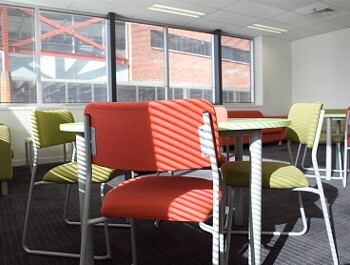 Cloth NZ Limited is a New Zealand owned and operated commercial textile provider of fabrics for seating and upholstery, pinboards, noticeboards, screens and partitions, wallcoverings and panels to the New Zealand market for education, government, office, auditoriums, healthcare, aged-care and hospitality. Commencing in 1915 supplying fabrics to suit manufacturers, Charles Parsons has diversified across almost every category wherever fabric or textiles are used. This includes the supply of roll stock to garment manufacturers from basics to high fashion, performance sport, school and corporate. 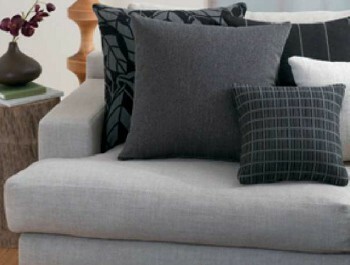 They also supply the home textile market in drapery, upholstery and finished goods in home accessories including cushions, throws and napery.